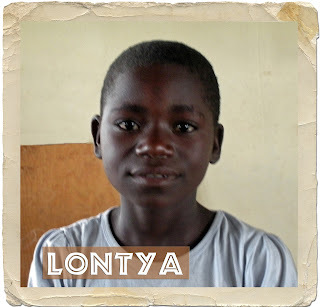 Lontya is 10 years old and in 4rd grade at Wisdom Community School. She is the oldest child with a younger brother and sister. 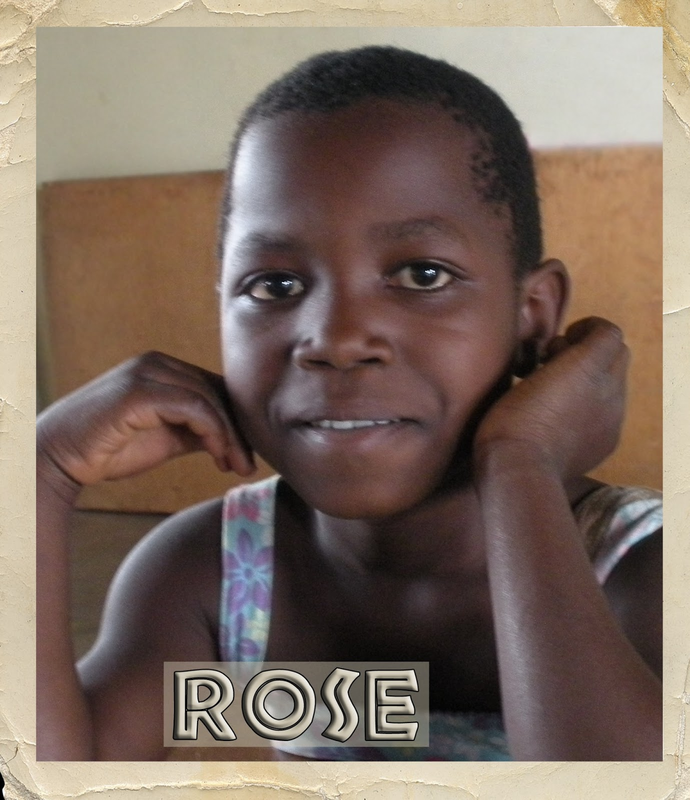 She lives with both her parents and is new at Wisdom Community School. She started attending here in January 2013. She enjoys school and math is her favorite subject. She likes playing games with her friends and washing plates at home with her family. Wisdom is proud of our children who want to study and get a good education. We can only continue through the support of donations. See more about Wisdom Community School. Donate to support Wisdom Community School. 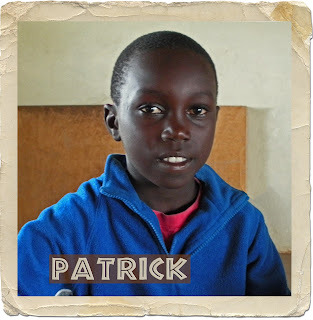 Patrick is 9 years old and in 3rd grade at Wisdom Community School. He is the third child in a family of three boys and three girls. The family is headed by a single mother. He likes math and is always at the top of his class. He studies hard and likes to learn. As with other Zambian boys, he loves to play football. He would like to be a lawyer when he finishes school. Patience is is 7 years old and in 2nd grade at Wisdom Community School. She lives with three older sisters and her mother. Her mother is a single mom. She is an orphan (no living, natural father). She would like to drive a car when she grows up. She was especially thankful for the doll and candy that she received for Christmas presents. Rose is is 9 years old and in 2nd grade at Wisdom Community School. She lives with two older sisters and her 16 year old brother. Her brother is the head of the house. She is a double orphan (no living, natural mother or father). 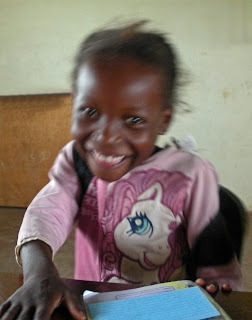 She likes the creative technology studies and makes good grades and would like to be a teacher some day. 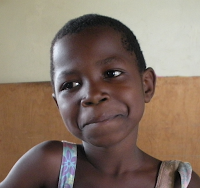 Carol is 11 years old and is in the 3rd grade at Wisdom Community School. She has four brothers and one sister; they all live with her grandmother (she is a double orphan, lost both parents). Carol likes English and is a good student; she would like to be a nurse someday. 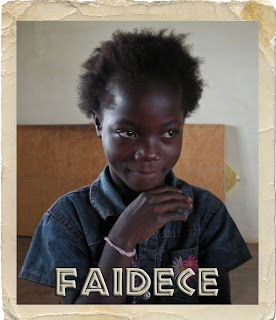 Faidece is 9 years old and in 2nd grade at Wisdom Community School. She lives with one older sister and a stepfather. She is a double orphan (no natural mother or father). She likes math and makes good grades and would like to be a teacher some day.